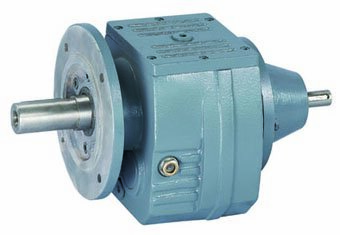 Our this gear motor is same as SEW R mounting inline gear motor and has a good performance for torque transfer. The diameter of the shaft and the out dimension is same too. Also it is China standard. As to the packing, we use plywood case which bears strong crash when shipping. 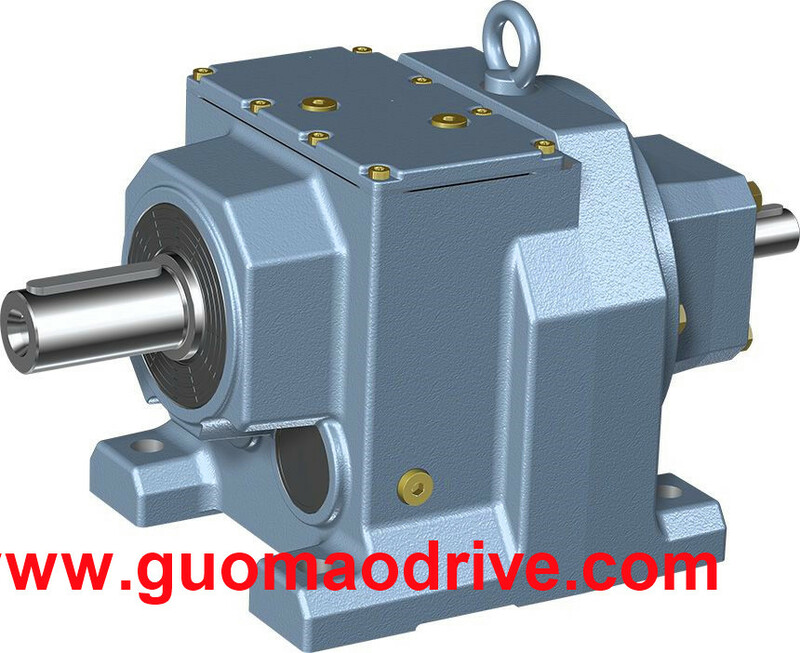 This R inline gear reducer is using helical gear and torque efficiency is 95% almost. 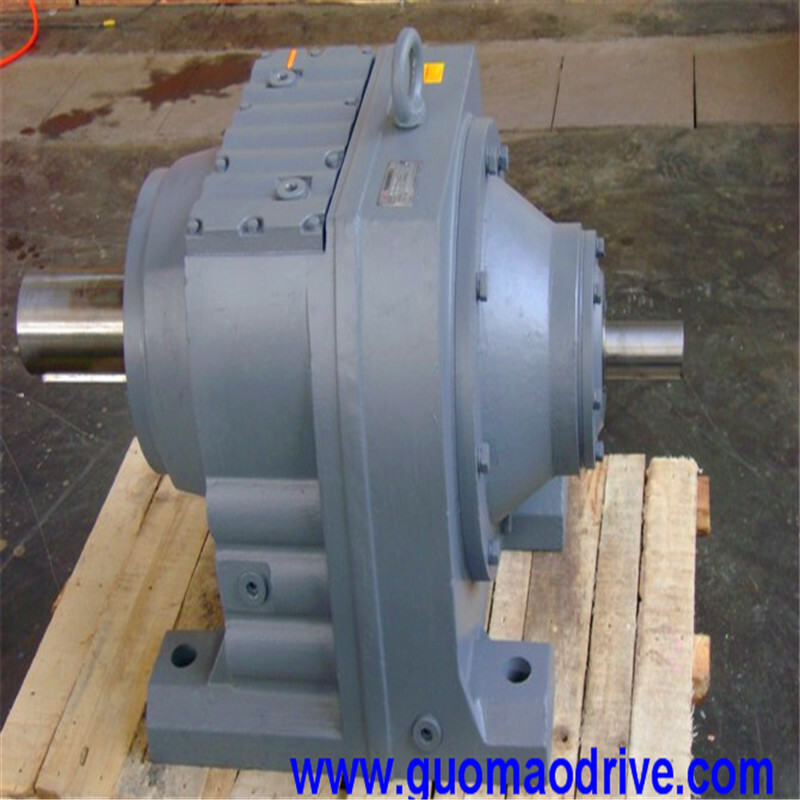 Out speed of this motor reducer is various. This will be chosen by the detailed parameters.